The Mostly Music in the Park selection committee chose an exciting line-up for the upcoming music season. Enjoy joyous music in the 2015 summer concert series which is produced by the Mercer Island Arts Council. 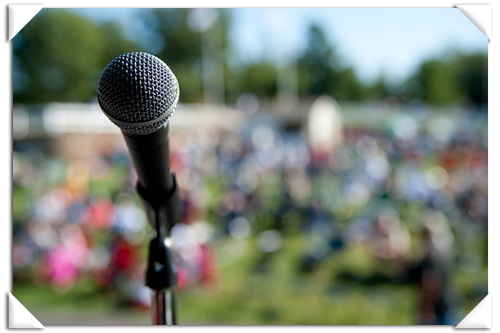 All concerts are held on Thursdays in Mercerdale Park in downtown Mercer Island from 7 pm to 8:30 pm. Concerts are FREE. Families are encouraged to bring picnic dinners, lawn chairs, and blankets for an evening of musical entertainment. Chamber music performed by accomplished and exciting musicians.